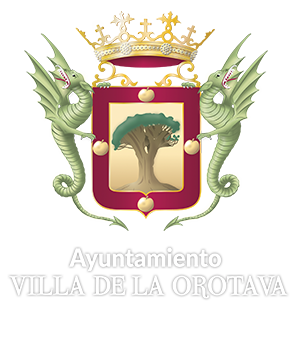 This itinerary offers visitors a global view of Villa de La Orotava, showing its exceptional geography, the impressive natural scenery in which it sits, so that they can observe the different microclimates that it offers; taking into account that its extension, 218 square kilometres, makes of it the largest municipality on the island of Tenerife and one of the largest in the Canary Islands. 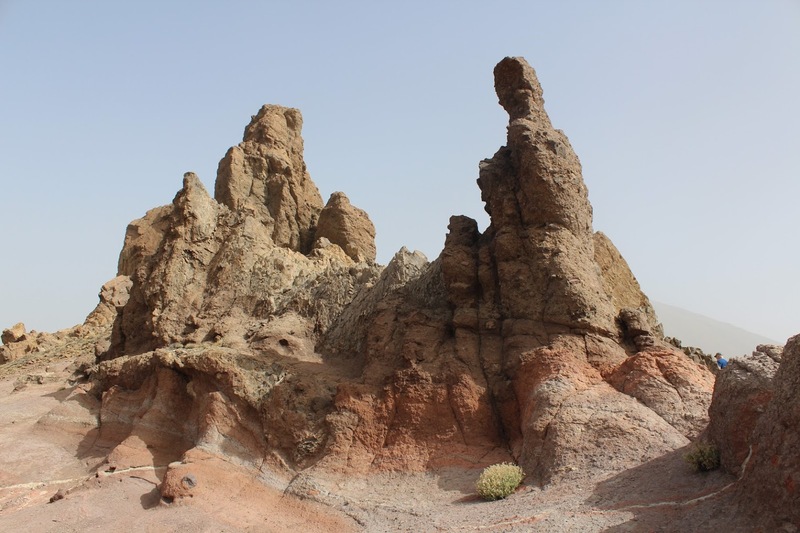 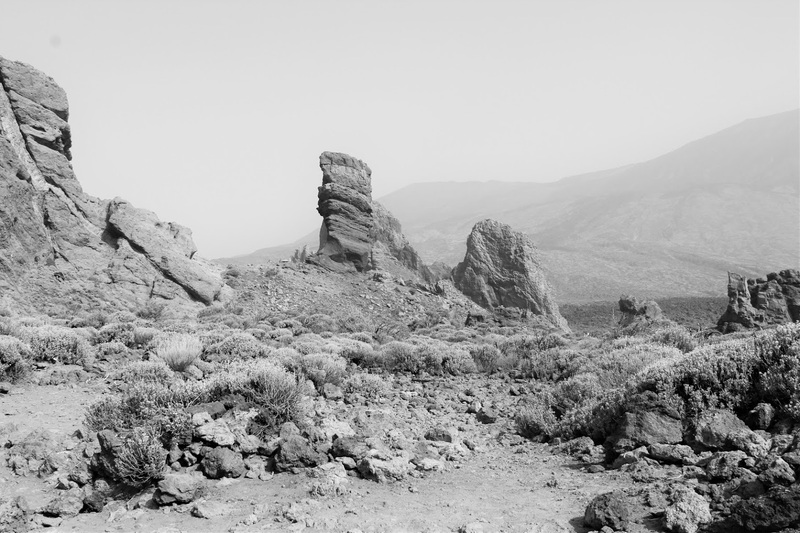 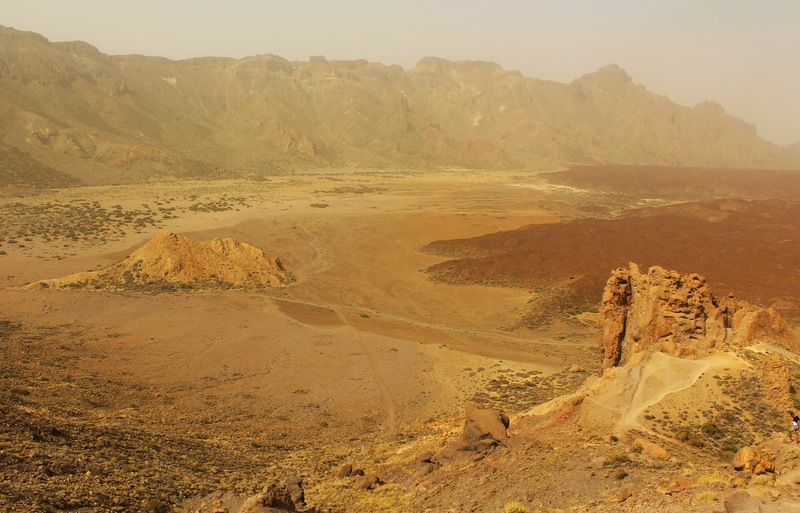 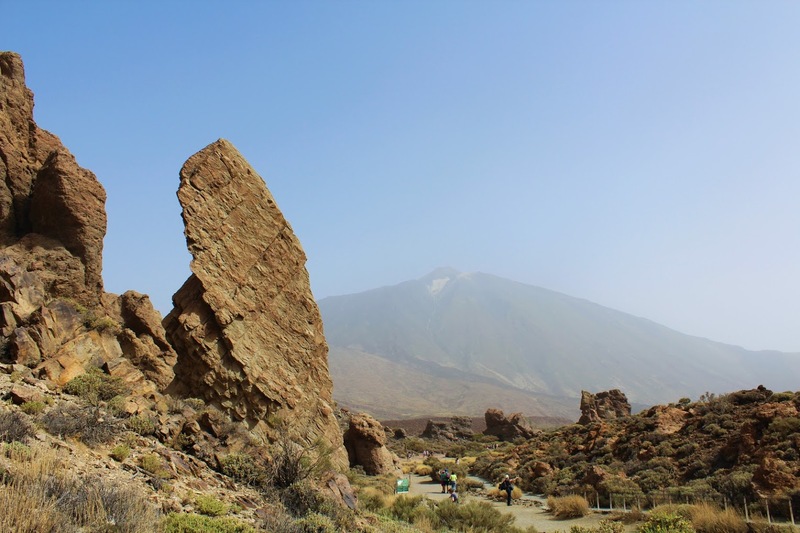 A trip that goes from the coast, where La Orotava has three magnificent black sand beaches, to the summit, topped by the impressive Mount Teide Peak with its 3,718 metres, whose National Park belongs in a 78 percent to La Orotava. 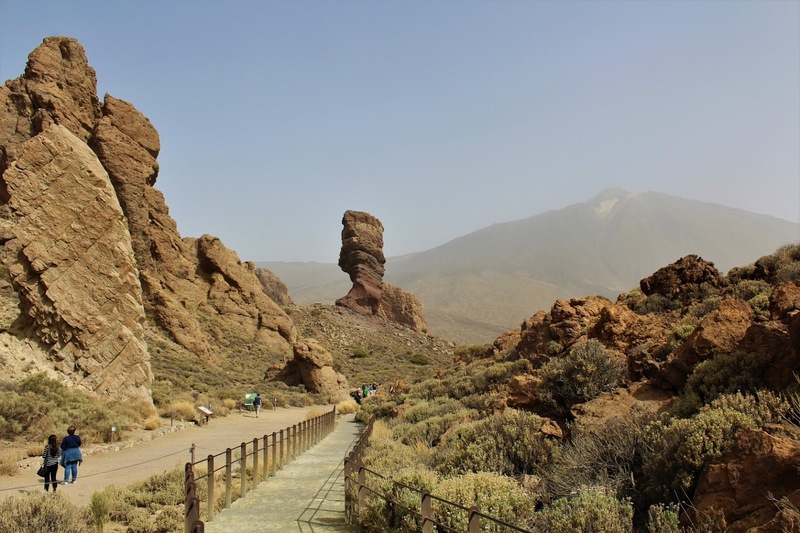 Route: Humboldt Viewpoint - Pino Alto Viewpoint – Mataznos Viewpoint – Vista a La Palma Viewpoint – La Ruleta Viewpoint - Benijos Square Viewpoint - Cuesta de La Perdoma Viewpoint- El Bollullo Viewpoint. 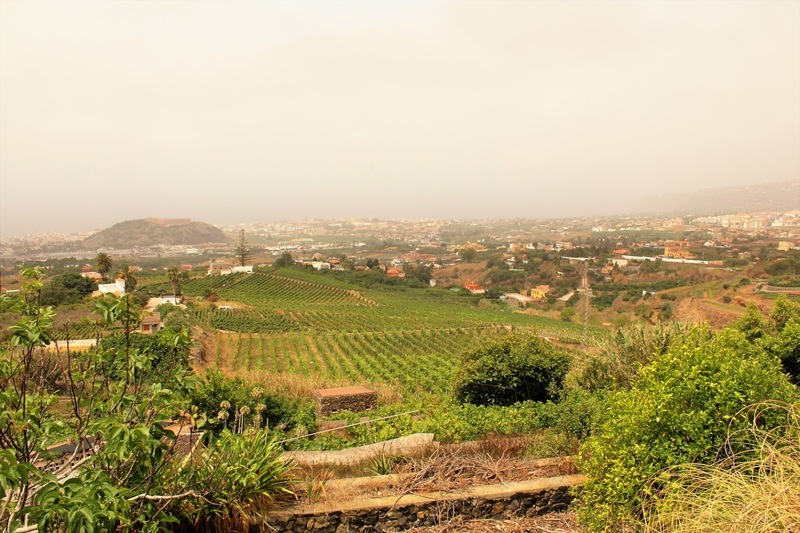 In the La Orotava - Santa Cruz main road, before reaching the area known as La Cuesta de la Villa we find this viewpoint, located at 320 metres above sea level, whose view greatly impressed the imagination and exquisite sensitivity of the great German naturalist Alexander von Humboldt, who knelt at the sight of this view for the first time. 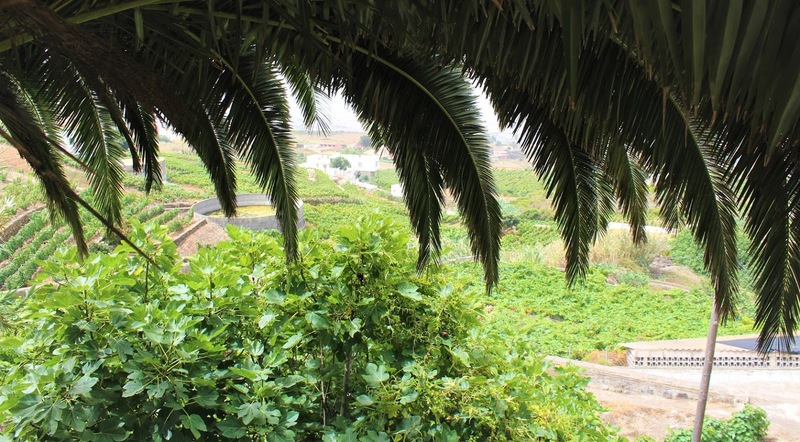 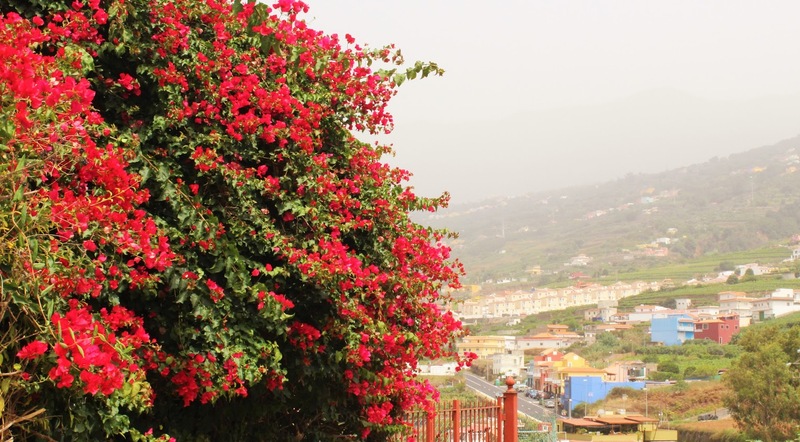 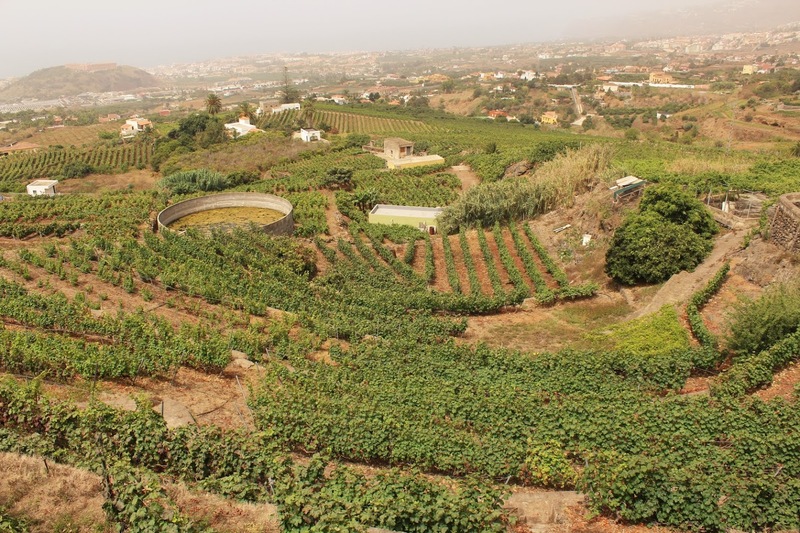 It allows us a comfortable contemplation of all the La Orotava Valley, the agricultural area of El Rincón, the cliffs of the coast, the diversity of agricultural crops in the mid-elevations, the greenery of the mountains and the majestic image of Mount Teide. 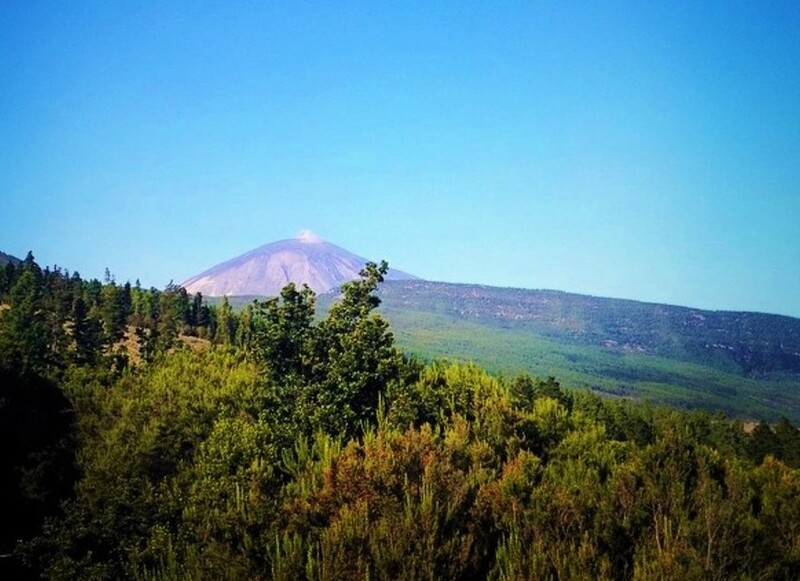 2 .- 2.-Pino Alto (High pine tree)Viewpoint. 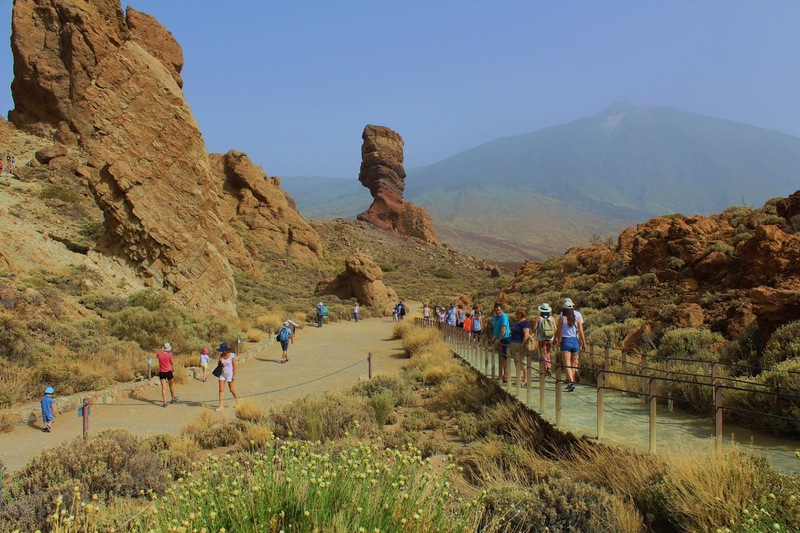 Ascending by the TF-21 main road in the direction of the Mount Teide National Park, by kilometre 5 we find the deviation to the populous neighbourhood of La Florida on the left. 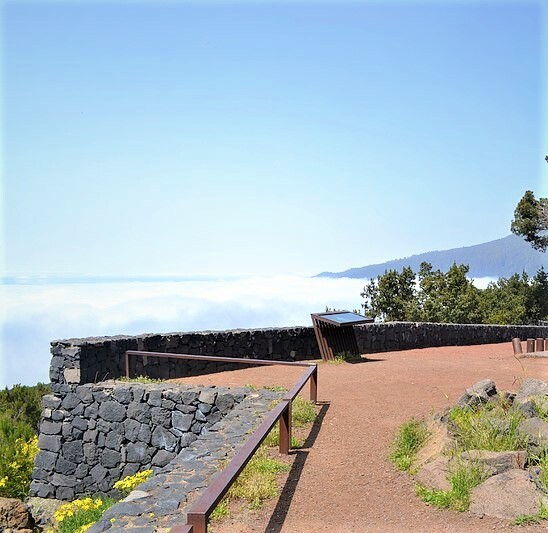 Take this detour and continue along the road until you reach this small viewpoint, located at 575 metres above sea level, which nevertheless offers us an impressive panoramic view and it is rarely very crowded. 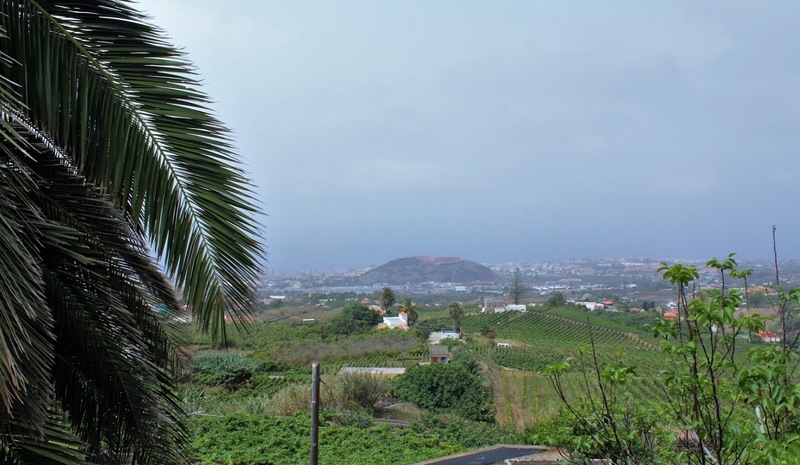 From the church square we also have an exceptional view. 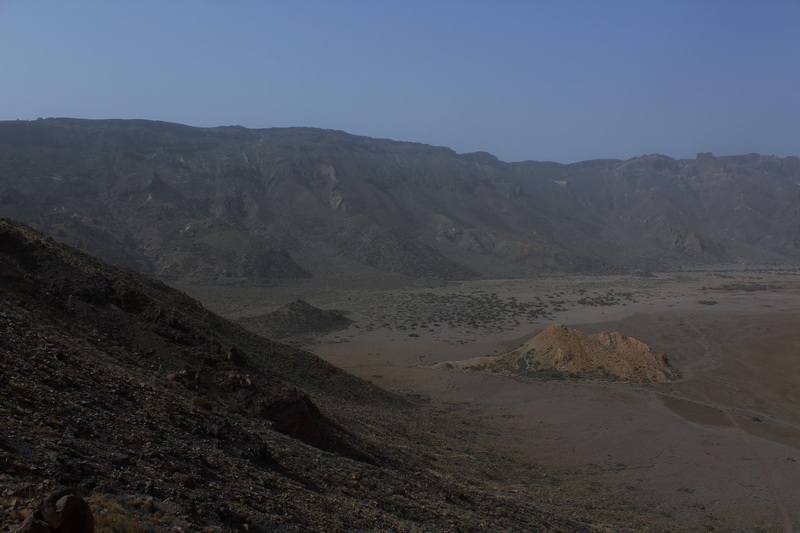 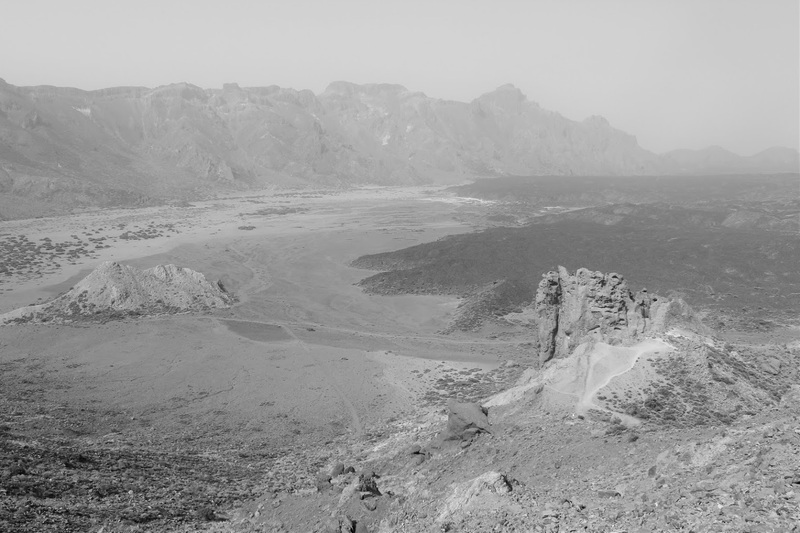 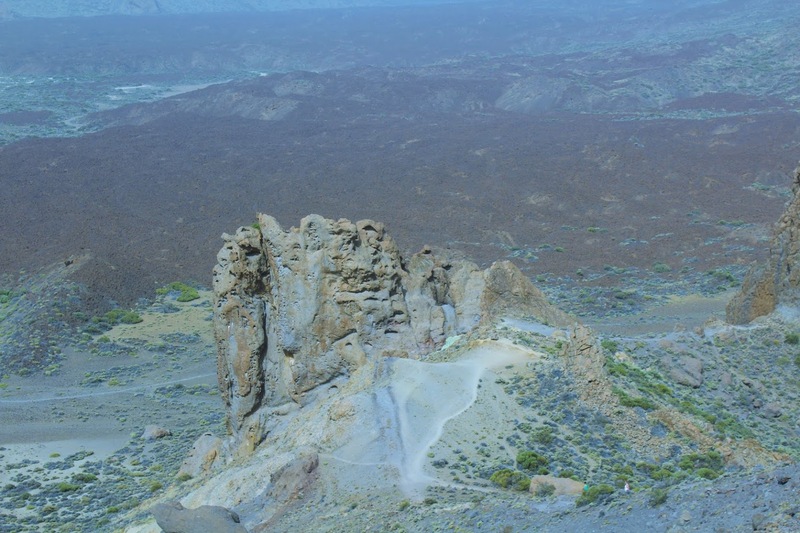 We continue ascending by TF-21 road and at kilometre 19 we find this viewpoint, located at 1,248 metres above sea level. 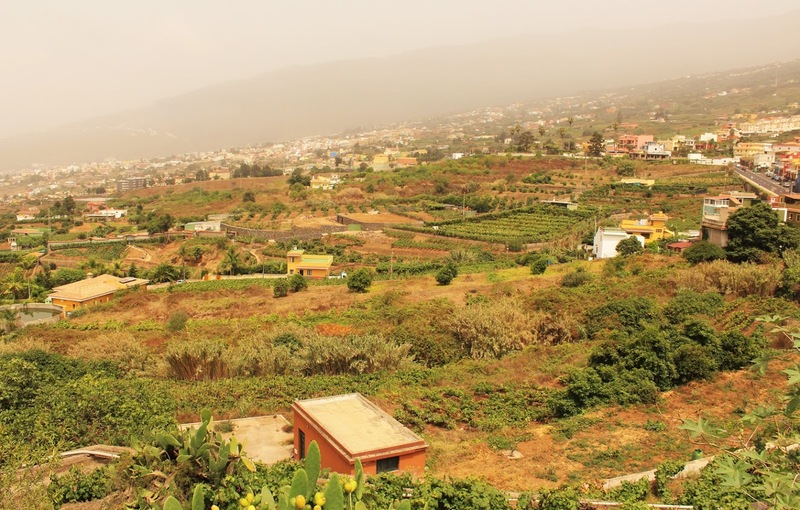 We enjoy a central view of the La Orotava Valley, in optimal weather conditions, although at times, you can already observe from here the phenomenon known as ‘Sea of ​​Clouds’, which occurs between 800 and 1,300 metres as a result of the proximity of the dorsal mountain range to the sea and the winds common in the municipality, northeast trade winds, that favour the climatic benignity of the town throughout the year. 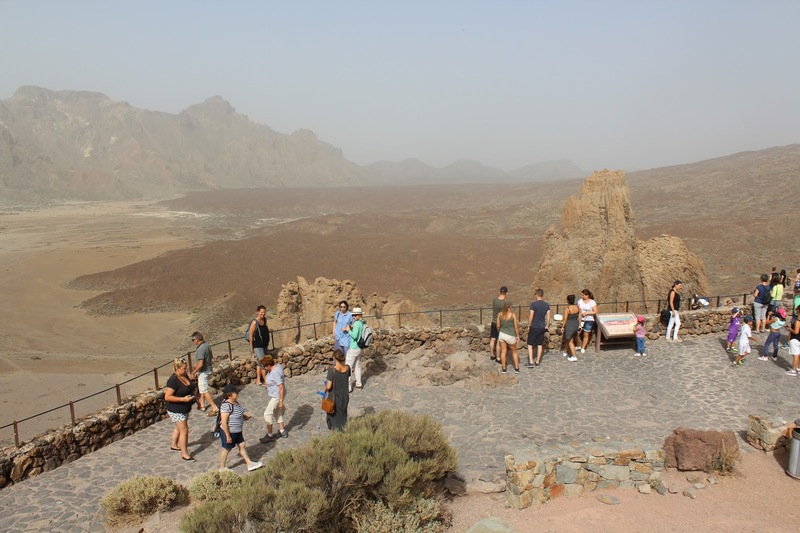 4.- Vista a La Palma Viewpoint. 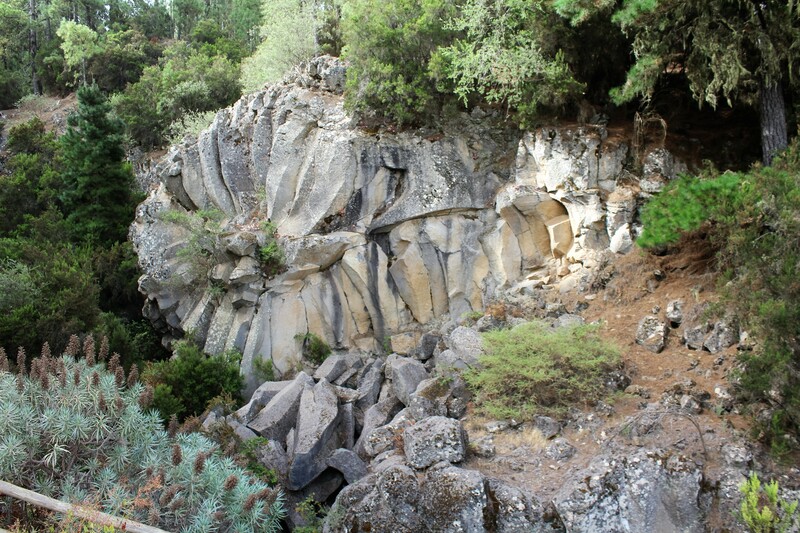 It is located at kilometre 20 of this road, approximately at 1,350 metres above sea level. 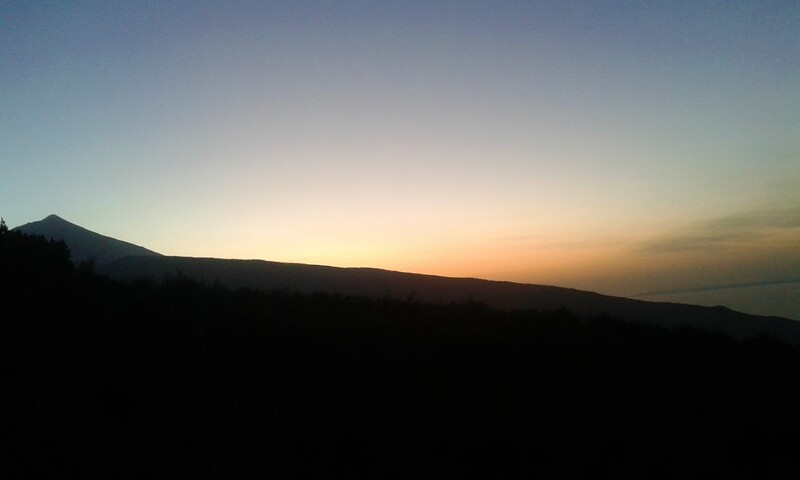 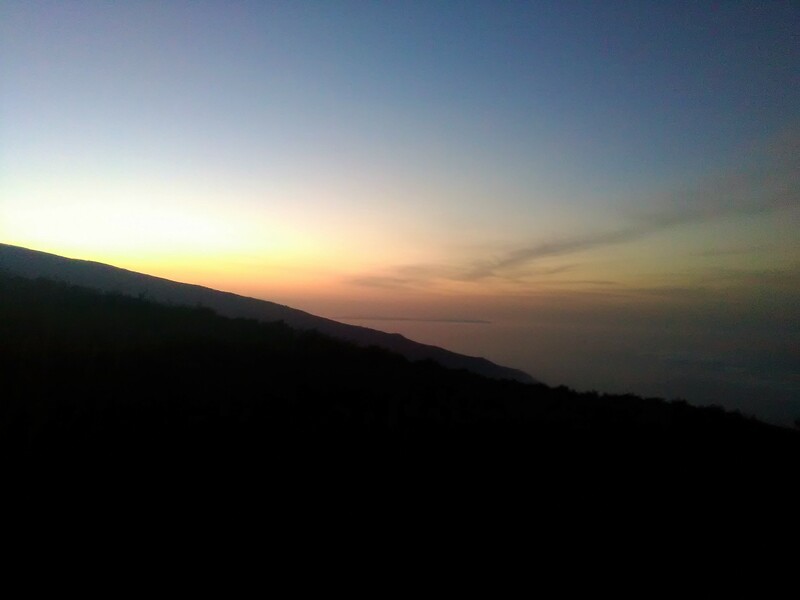 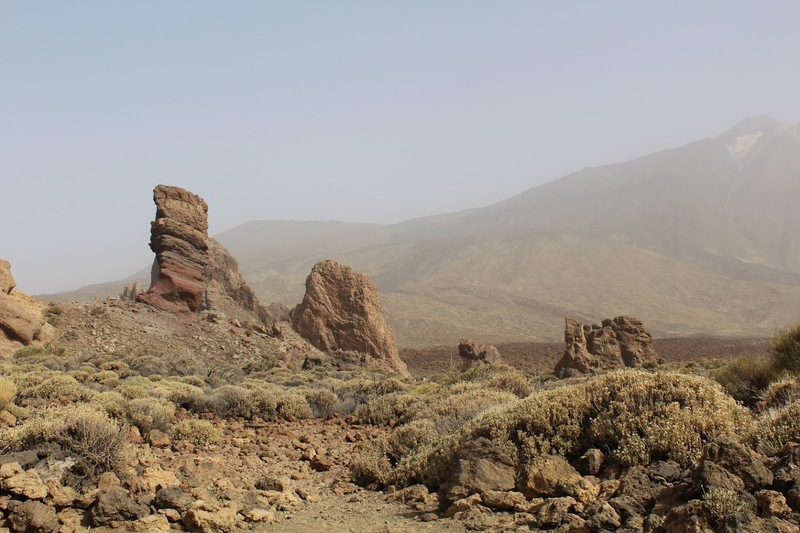 It receives its name because, on the horizon, to the northwest, you can see the neighbouring island of La Palma, in whose centre you can almost see the Taburiente Caldera, a giant crater with a 28 kilometre perimeter. 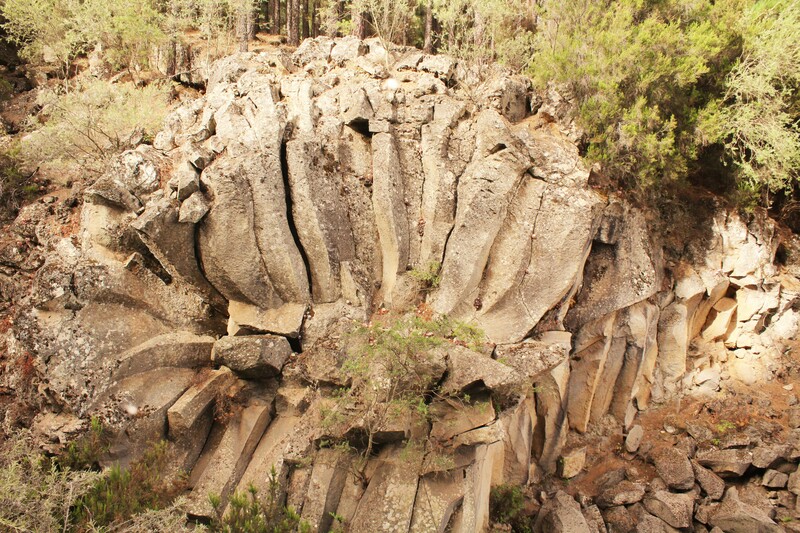 Particularly satisfying is the observation of the forest mass before us. 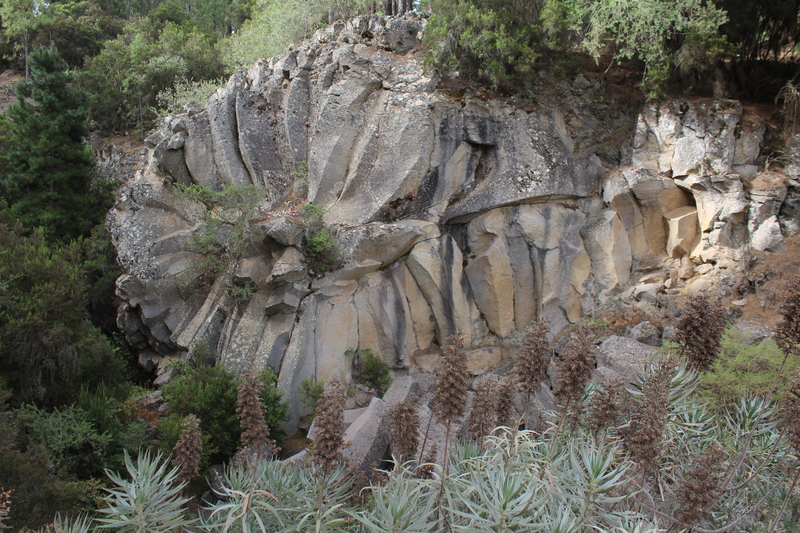 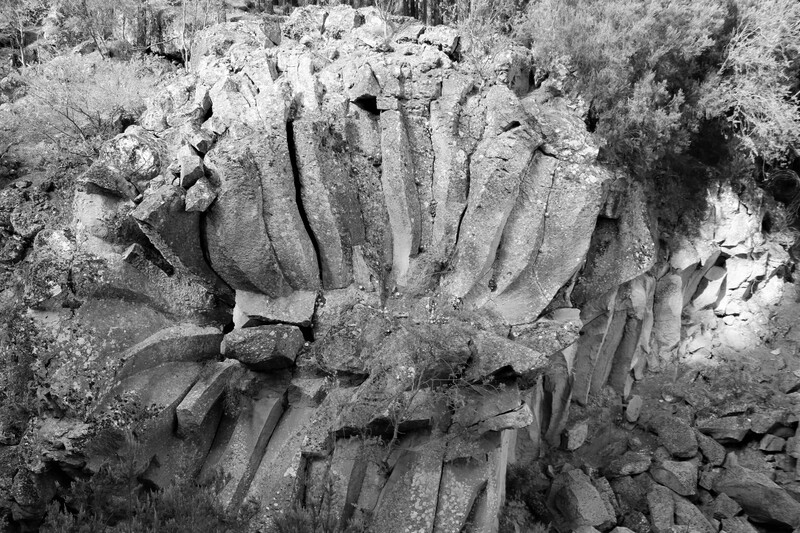 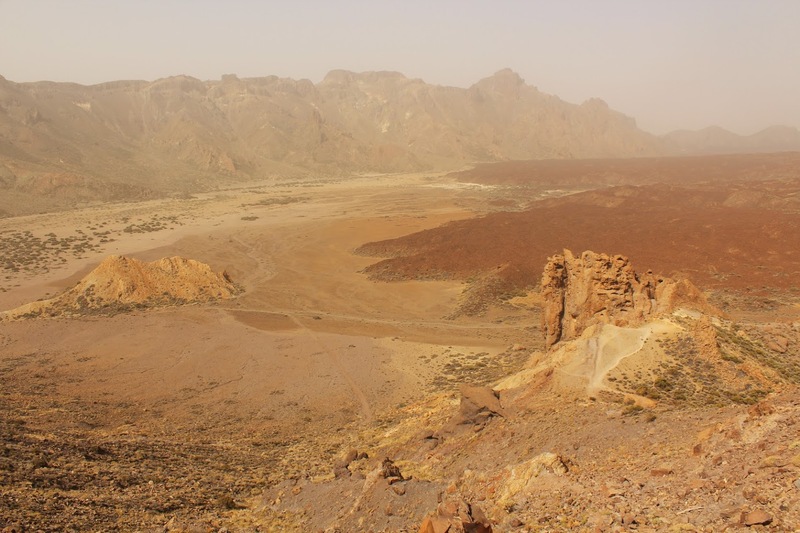 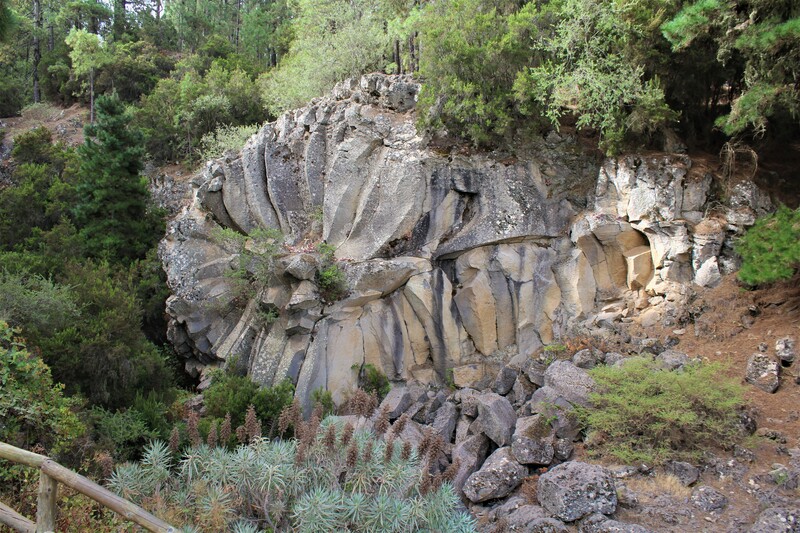 5.- Rosa de Piedra Viewpoint. 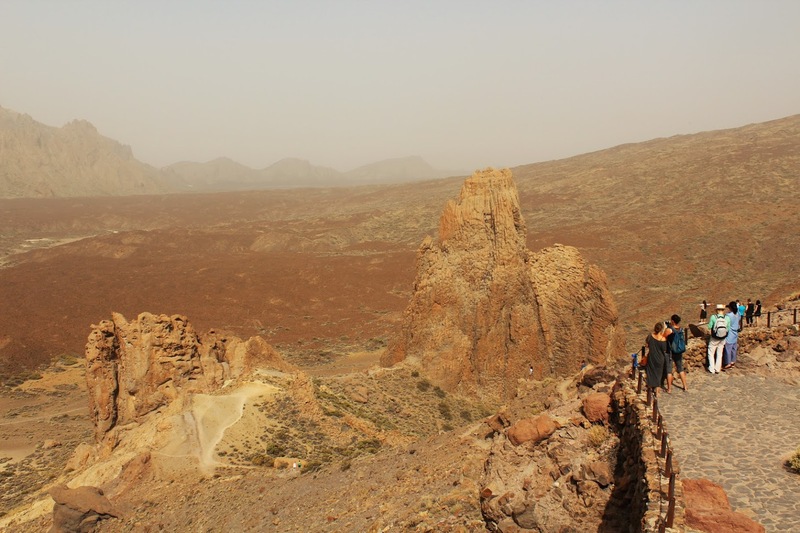 Following the road after the Portillo crossroads heading towards the National ‘Parador’, and opposite this government run hotel, we arrive at this viewpoint, perhaps the most visited one on the island. 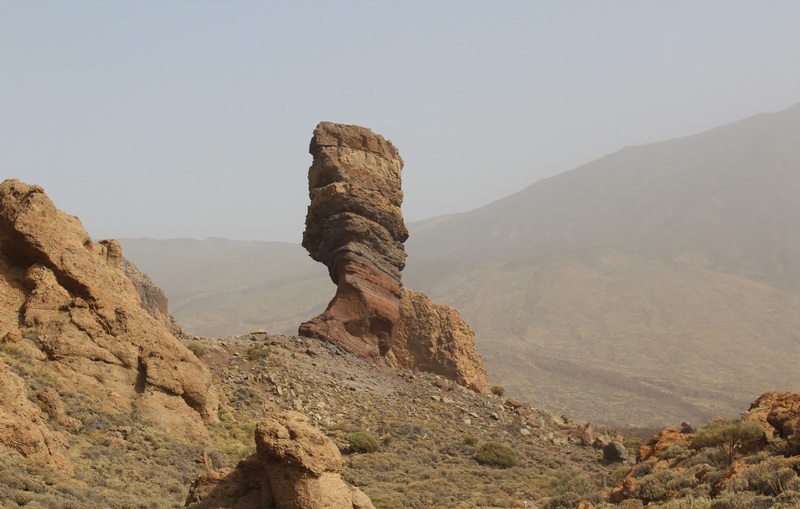 It is located at 2,135 metres above sea level. 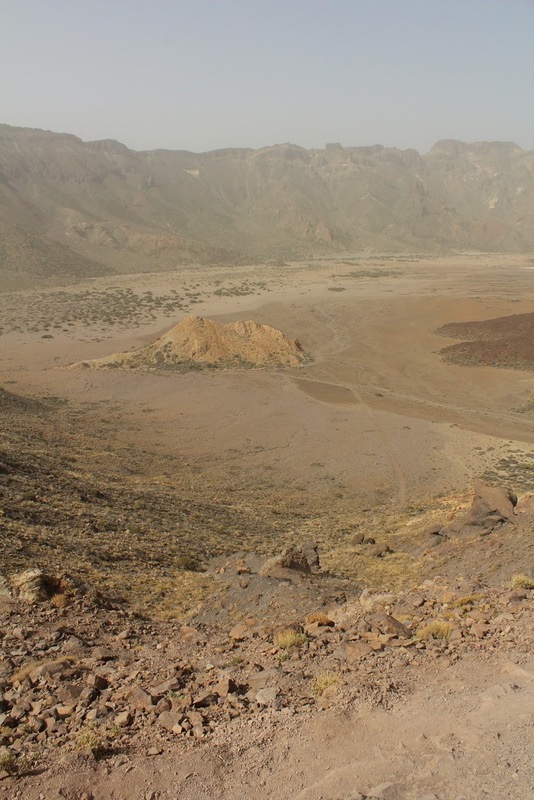 The Ucanca Plain unfolds before us, providing us with a magnificent panoramic view of this glen, the largest one in the National Park. 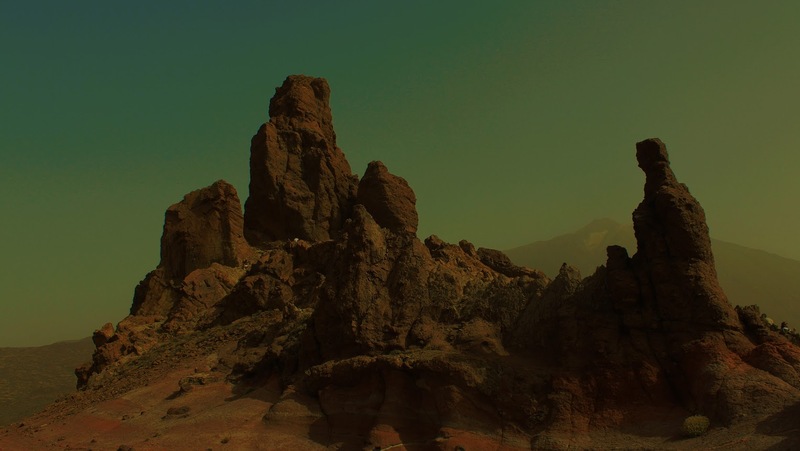 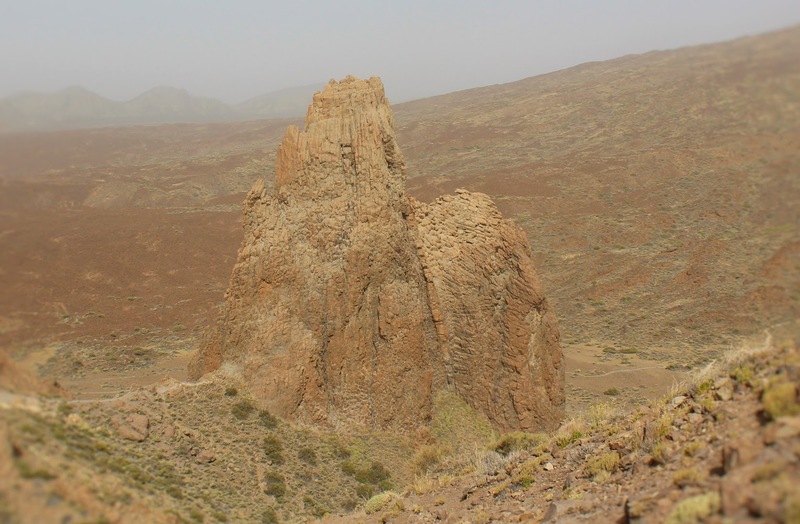 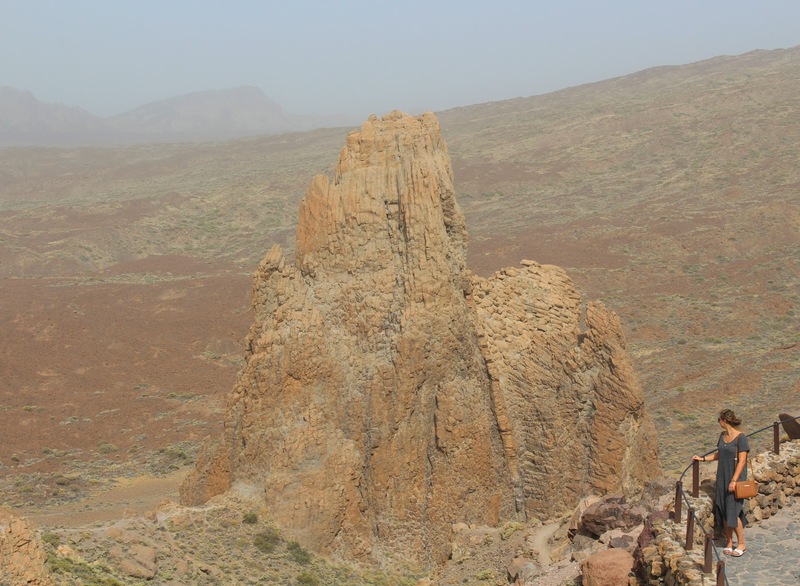 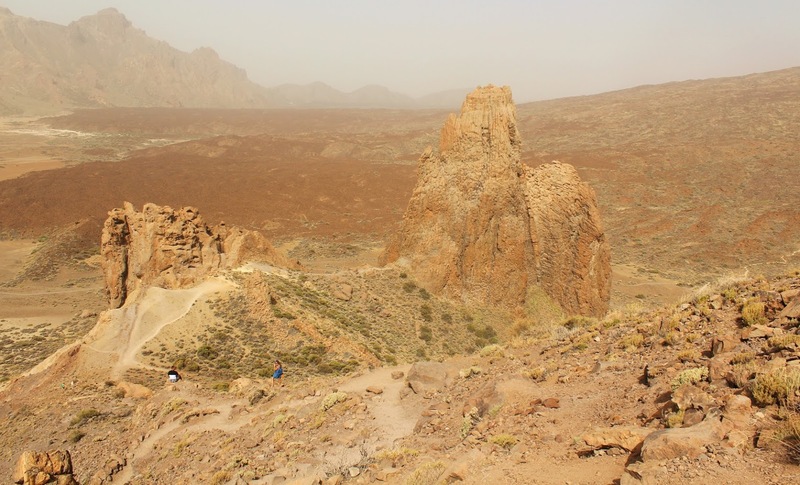 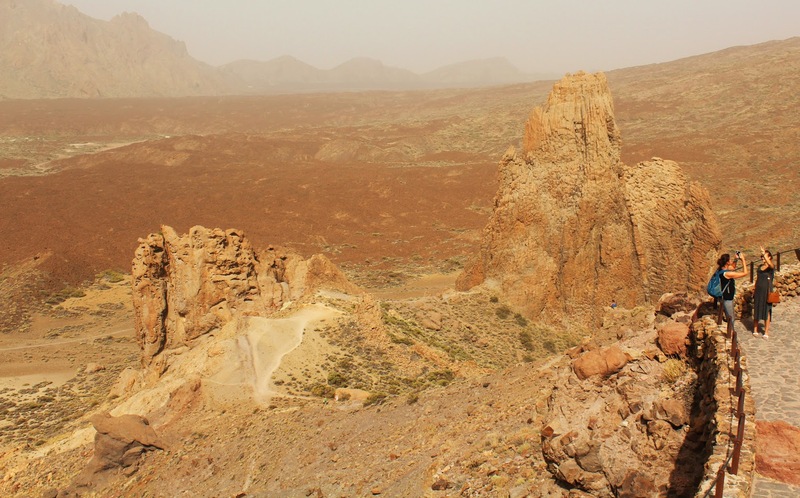 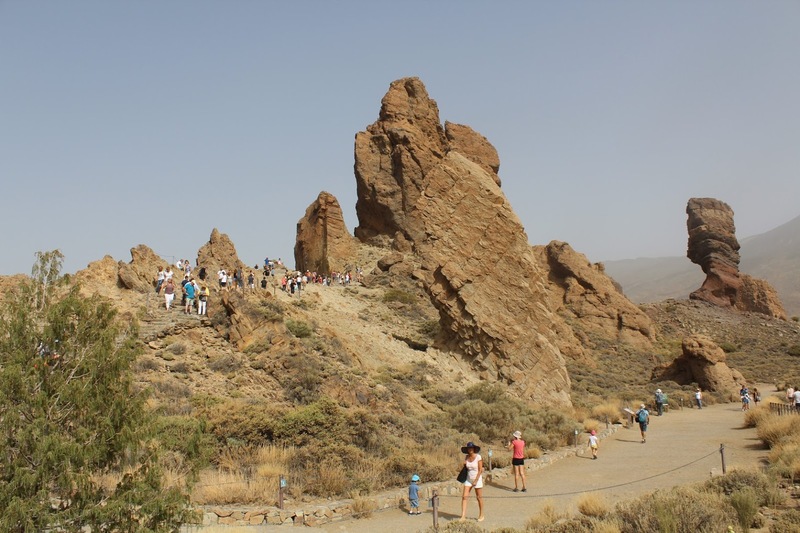 To the right we can see ‘Roques de García’, vertical and gigantic rock formations, among which ‘Roque Cinchado’ stands out with its 27 metres. 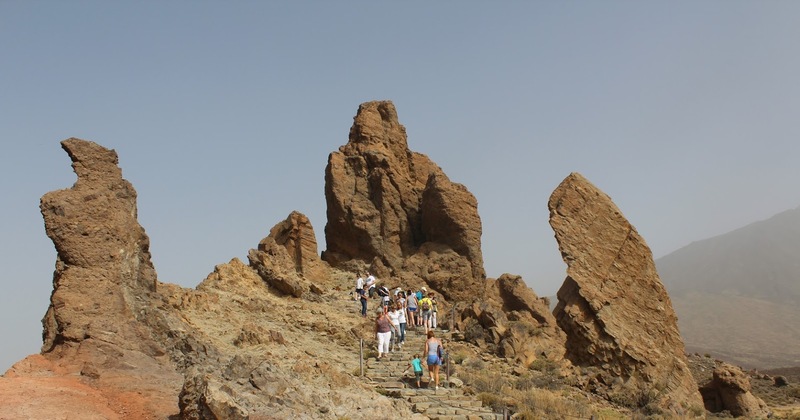 In front of us we can see the immense rock mass known as ‘La Catedral’ (The Cathedral). 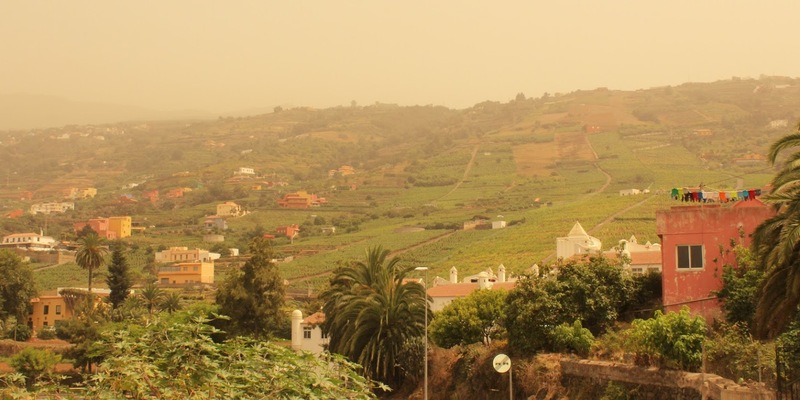 Returning by the same road, we take the TF-21 and then take the detour to the Benijos neighbourhood. 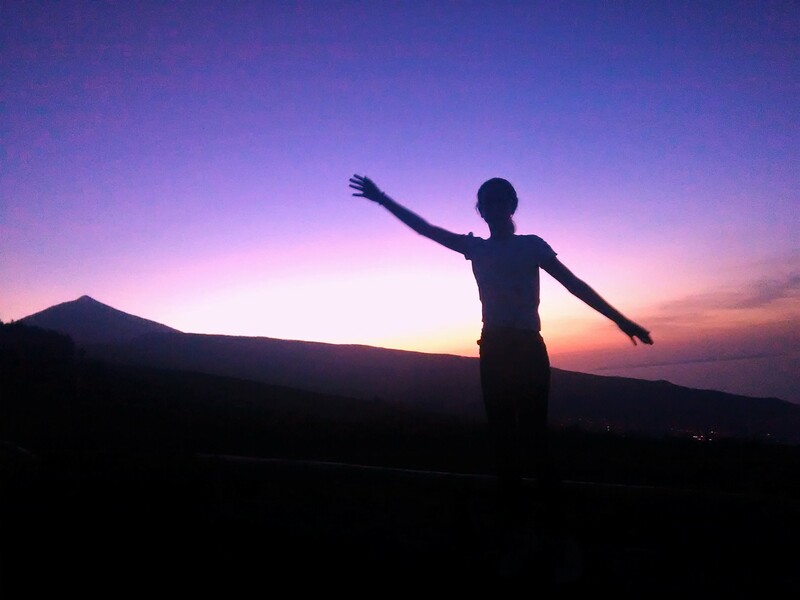 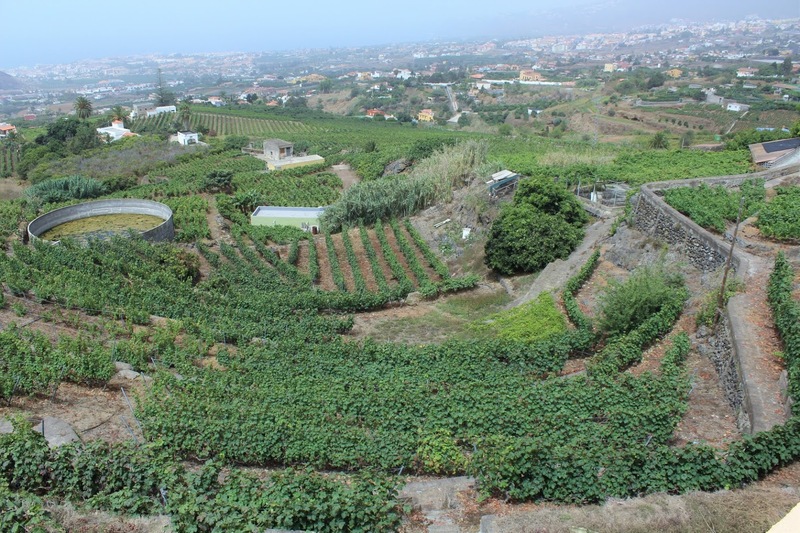 In its square, at 910 metres above sea level, apart from a recreational space for children, we can enjoy a quite interesting view over the Valley and the orchards where the famous potatoes of La Orotava highlands grow. 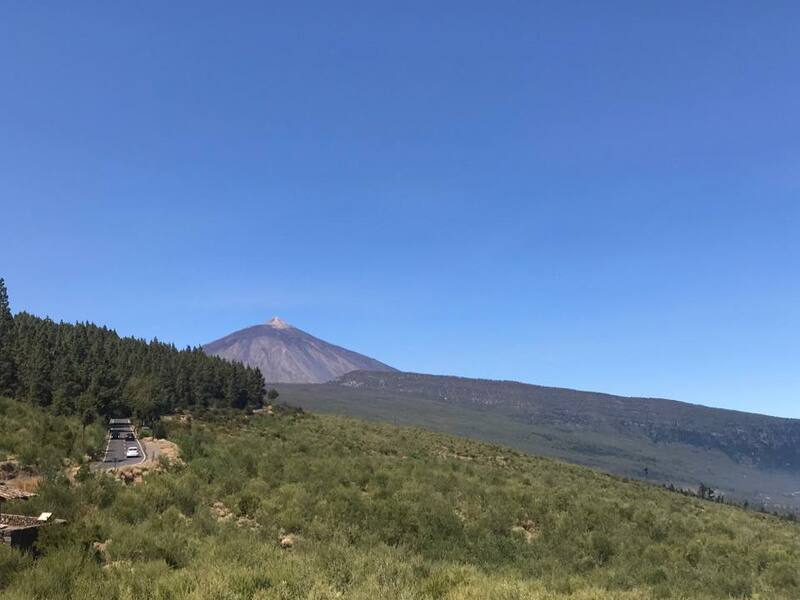 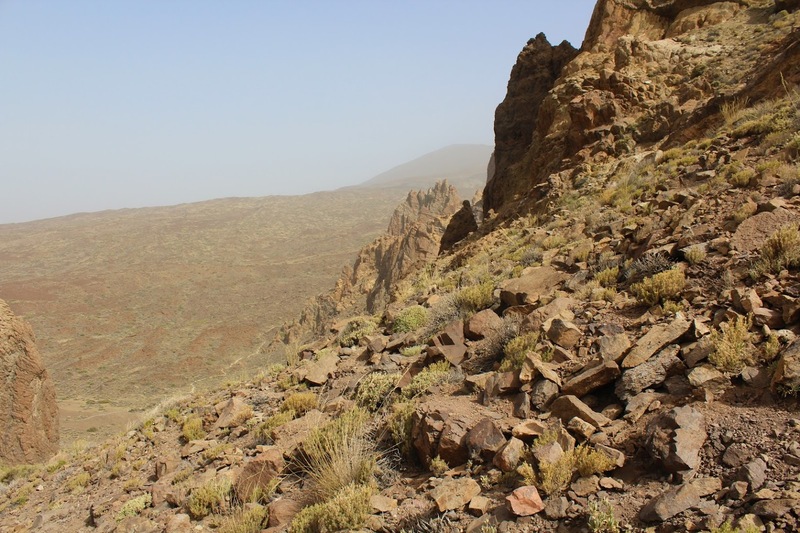 We continue descending and take the La Orotava - Los Realejos general road by La Perdoma (TF-324) in the direction of Cuesta de La Perdoma Viewpoint. 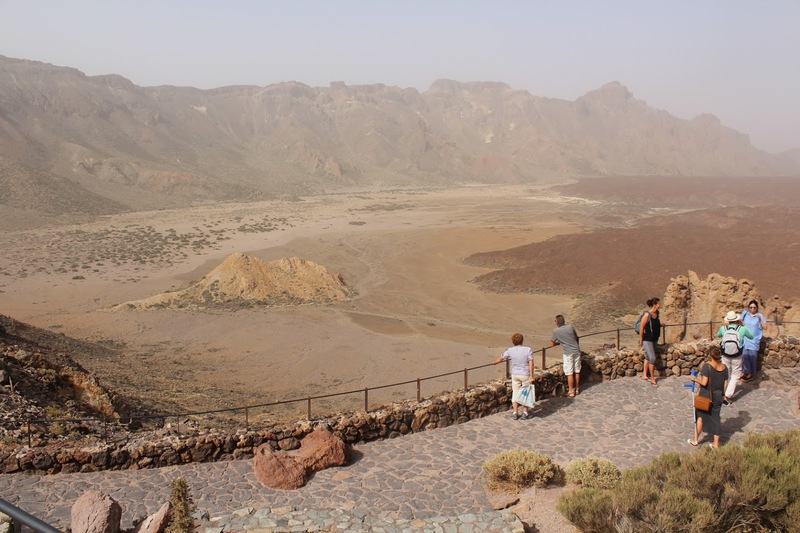 8.- Cuesta de La Perdoma Viewpoint. 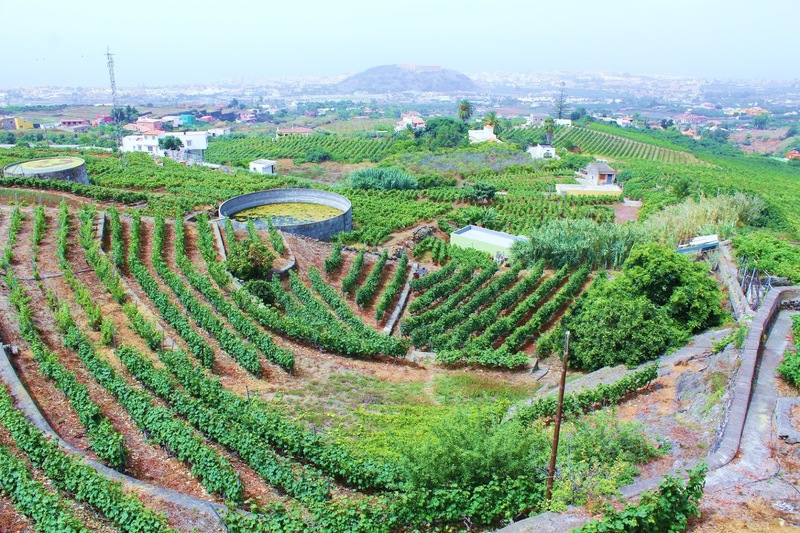 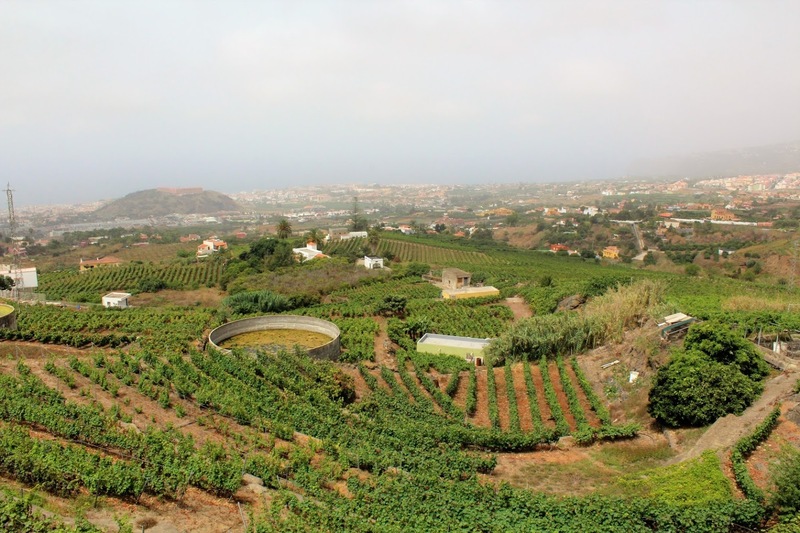 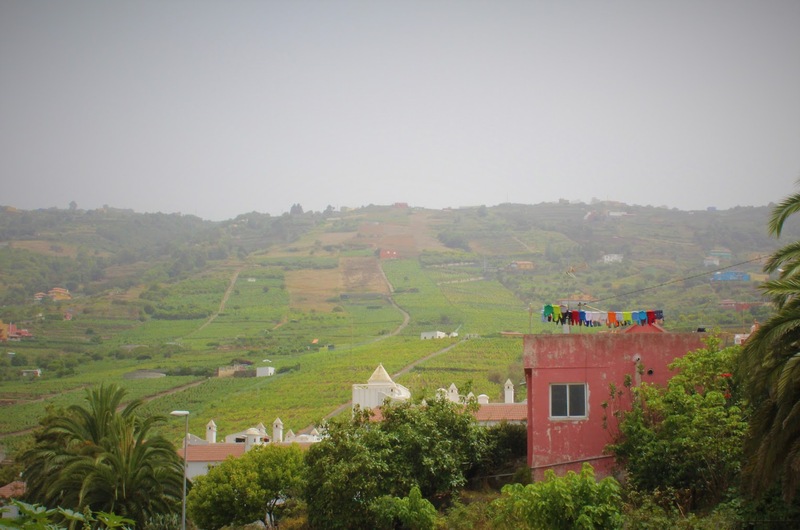 Located in the longest established wine growing area of ​​the town and at 425 metres above sea level, it allows us to enjoy an eminently agricultural panoramic view, with fruit trees, vines and vegetables, which give the area a special charm. 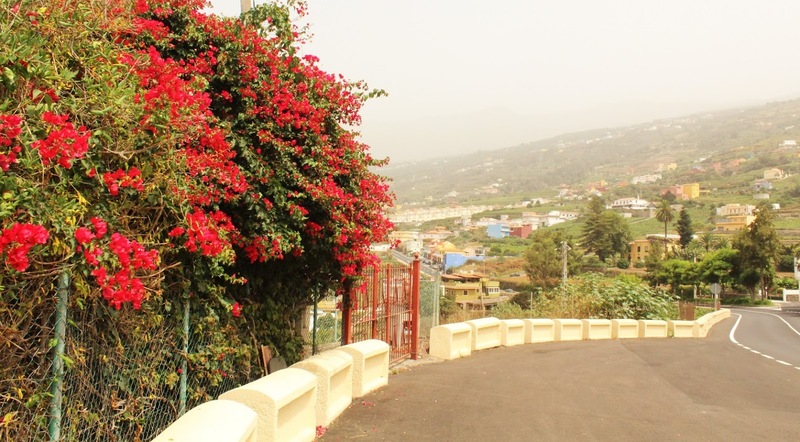 Crossing the urban centre of the municipality and towards the area of ​​El Rincón (TF-176) we will be on the way to the coast. 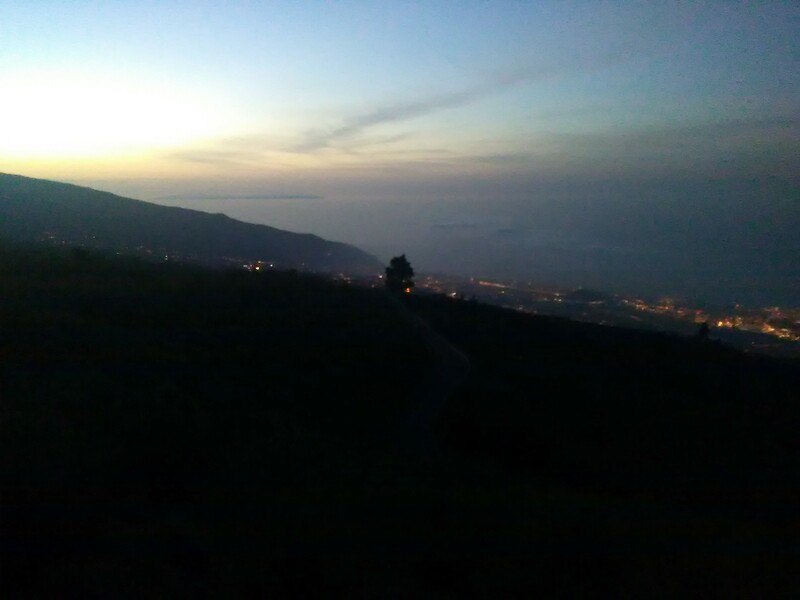 On the Villa de La Orotava coast, we find this viewpoint from which we can see El Bollullo beach to the left, together with views of the municipality of Puerto de la Cruz, and to the right, we find Los Patos beach and also Ancón beach, both of volcanic black sand and a sea with strong currents it is advisable to take precautions with. 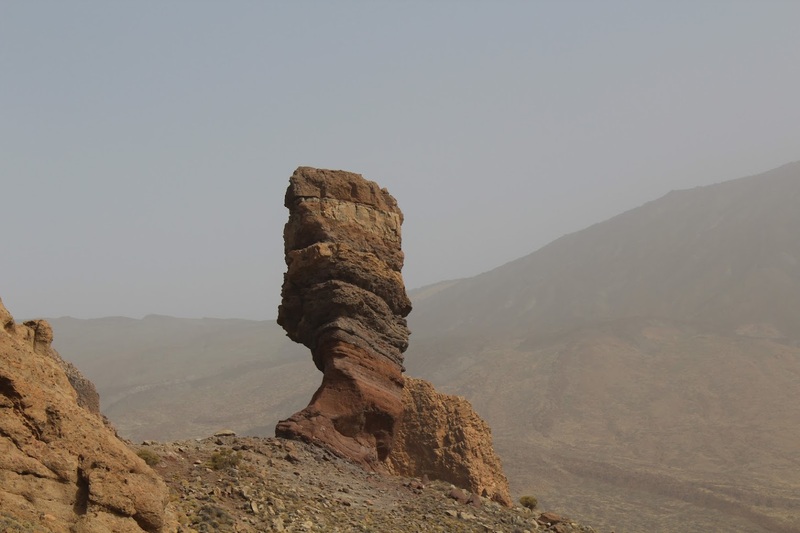 This itinerary that has tried to show us the limits of the municipality, surrounding it and offering us diverse views, ends here.